SAPP food grade ChemBnB the No.1 group buying platform for chemical transactions! * OKCHEM reserves the right of final explanation. 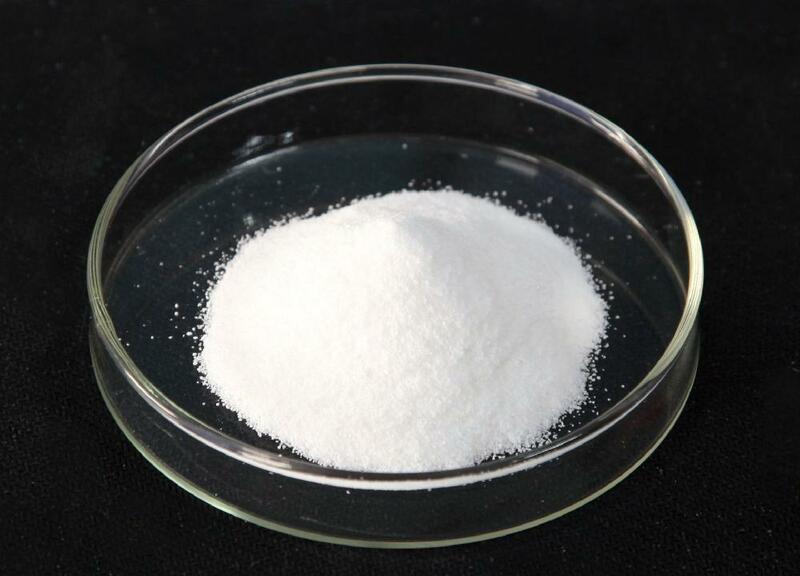 Xuzhou Ze Xin phosphates Co., Ltd.
Xuzhou Ze Xin phosphates Co., Ltd. is a global provider of food grade phosphates , the products include 30,000 tons of food grade sodium phosphate , 10,000 tons of food grade potassium phosphate and blend phosphates every year. Now have got ISO9001,ISO14001,HACCP certificates.